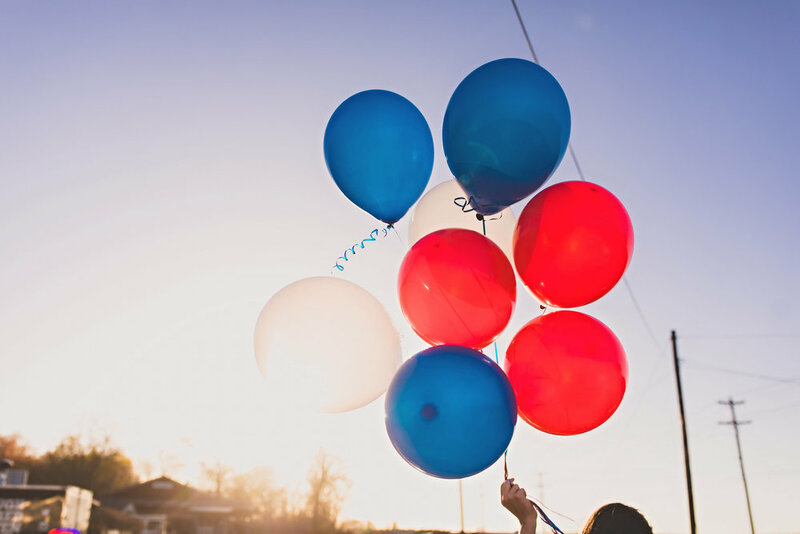 Birthdays & PartIES & Weddings, oh my! Let us make your day even sweeter! Looking for inspiration? Let us work with you to make your special occasion even sweeter! 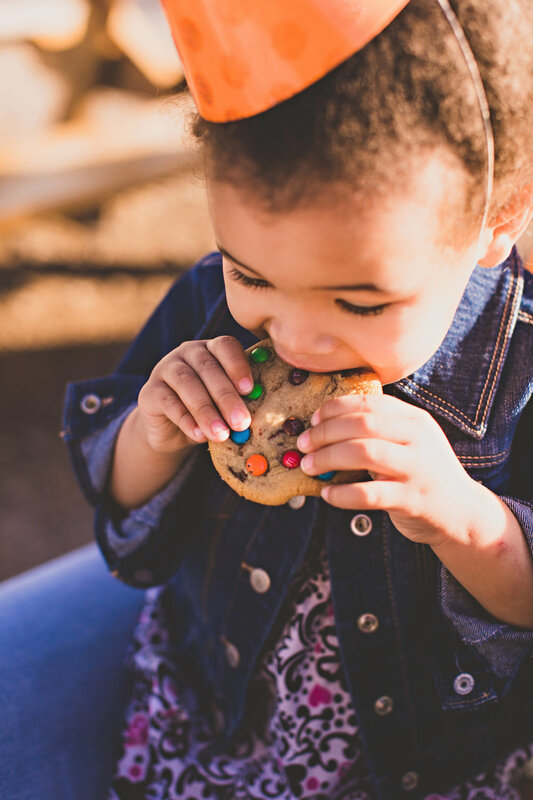 Our $4.00 vouchers are valued perfectly for our two most popular items: One handcrafted ice cream sandwich or three cookies of your choice with a 12 oz glass of 2% or chocolate milk! Send one to a friend to have a treat on you, or buy multiples for a party or multiple visits! 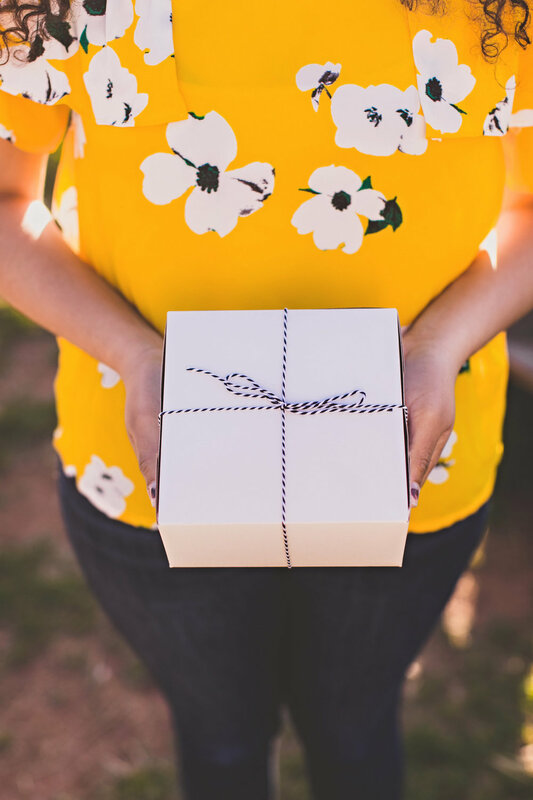 Send a gift card to a loved one in any amount! And if you're not in town, we'll mail one for you for the price of a stamp! Merchandise is finally here! Available in S, M, L and XL, pick one of these babies up for $13.00. Need to have one but can't pick it up? We don't mind sending one to you for $15.00 plus shipping. Don't show up empty handed to your next gathering. 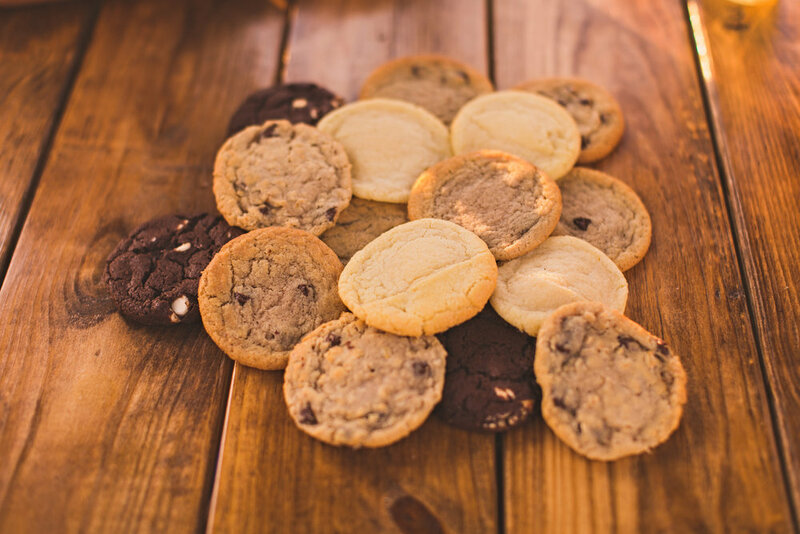 Choose any combination of cookies off our current menu to box up. Gift wrap and personalized notes are available upon request. A great gift to bring to any birthday party, hospital visit, small group, etc. Call for orders, customization and delivery options. 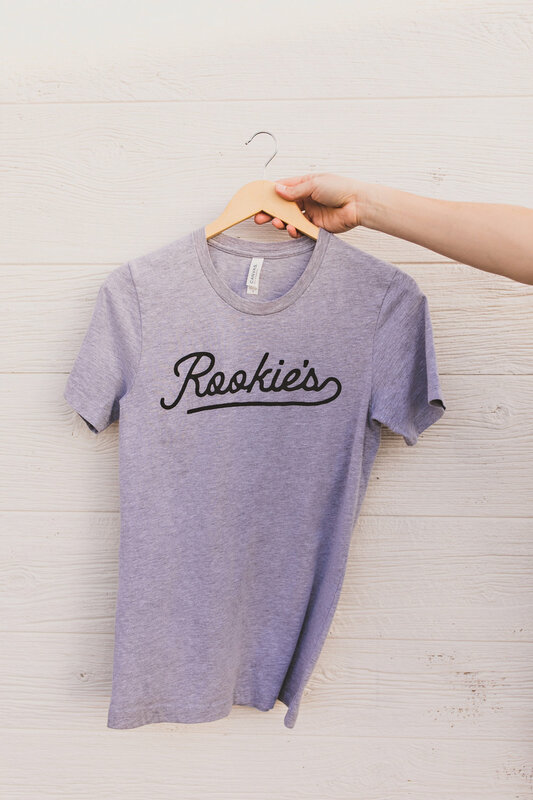 Whether you're hosting a work party, engagement party, sleepover, shower, rehearsal dinner or wedding reception and want to bring Rookie's to you - we have options! While we can't move our truck for you for a fair price this year, we can prepare something for you to bring with you to your fling! We recommend to order one week in advance for anything larger than a few dozen so we can prepare; pick up, set up and service is up to you! Milk and ice cream can also be added to your order for pick up to build your own creations; however, we recommend you ensure enough fridge and freezer space is available at your event and appoint someone as your designated scooper or pourer! Getting hitched? Throwing a party? Let us take care of dessert! Many couples are choosing to have Rookie's cater as an addition to or in place of a wedding cake! 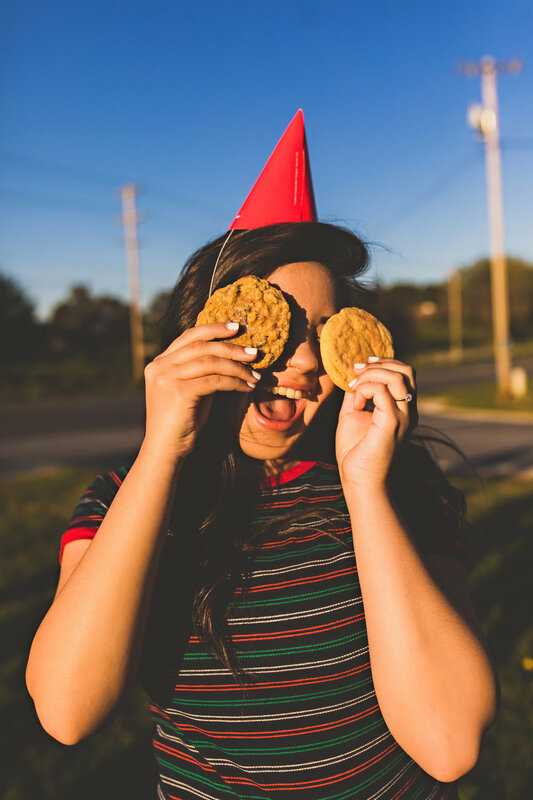 Not only are they fun and classy, cookies and milk are a refreshing change of pace from the standard dessert options at events such as these! Our glass bottles of milk also double as a great favor for guests to take home at the end of the evening. We'll also send someone take care of the details (presentation, set up, tear down) so you can enjoy the day! Call us to book a consultation/tasting! We are now booking our new event trailer for events starting May 1, 2019! Pricing begins at $650 - email us at events.eatatrookies@gmail.com for more details.